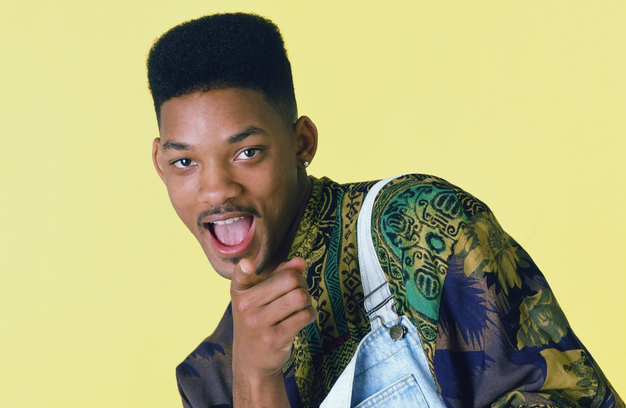 Now this is a story all about how Fresh Prince of Bel-Air star DJ Jazzy Jeff confirmed that there are currently talks about bringing the popular television show back. The producer and DJ, who played Will Smith’s best friend Jazz, recently revealed that there are talks about reviving the hilarious sitcom in a reboot. Rumours started circulating about a revival series earlier this year when members of the original cast, including Smith, Alfonso Riberio and Karyn Parsons, were spotted having dinner together at Nobu in Malibu in March. Nothing official has been said though but let’s hope the rumours are true.